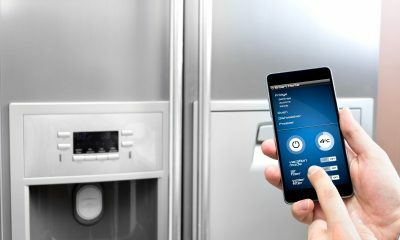 We are currently enjoying an influx of technological advancement in the area of smart home appliances, most especially, smart bulbs. In this crowded market, LIFX has done well to carve a niche in the industry. 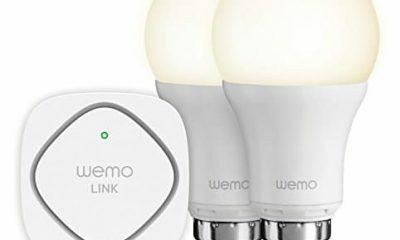 The company’s smart bulbs provide the needed illumination, and the effects easily alter the ambience of any room. LIFX smart bulbs are easy to use and the connection to your home is seamless – and there’s no need for a hub. 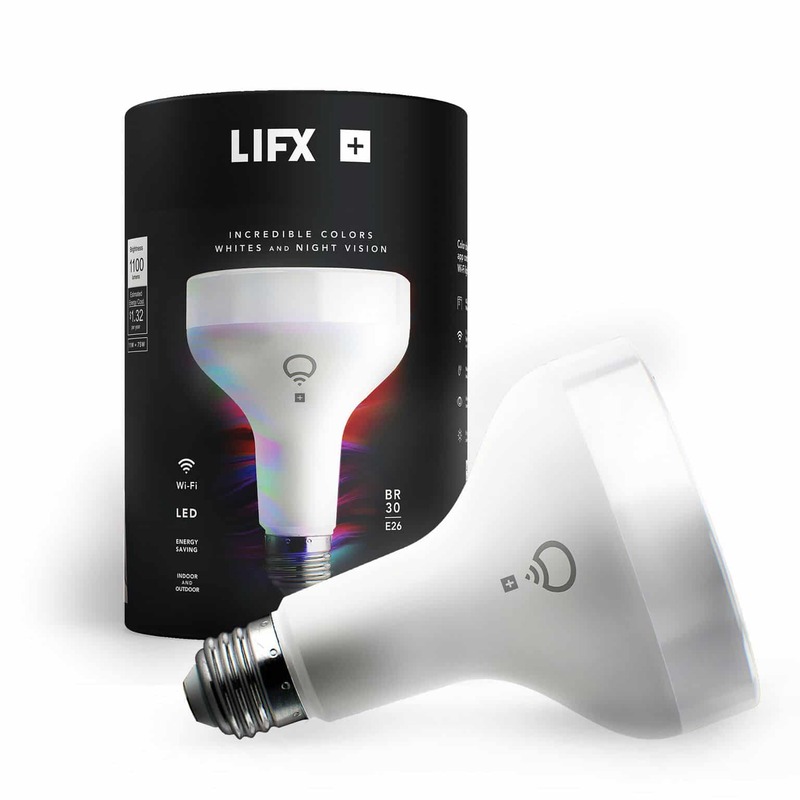 They are an upgrade of conventional smart bulbs because the color can be flipped from shades of white to any color you desire using the LIFX app on your smartphone (provided you’ve got the color-changing bulb option). 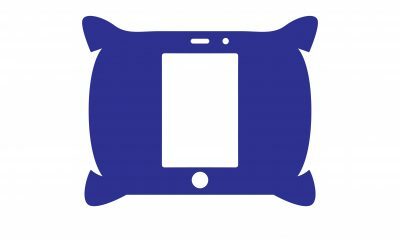 The LIFX app can be downloaded from the App Store, Google Play or the Windows Store. 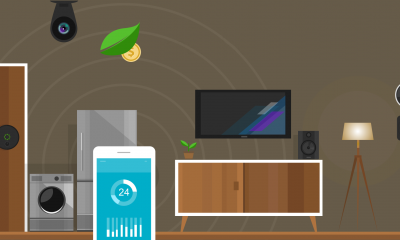 This smart bulb can also be controlled using voice-activated services like Amazon Alexa, Apple HomeKit or Google Assistant. LIFX Smart bulbs also come in different forms and shapes to suit your taste. 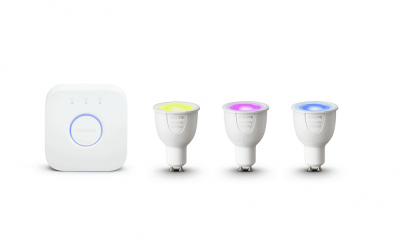 LIFX Color 1000 is a Wi-Fi enabled smart bulb that emits a significant bright light. 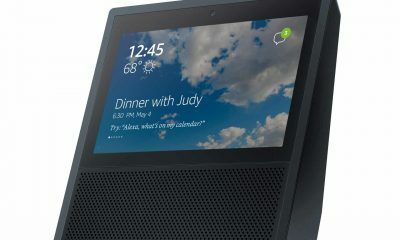 Unlike Phillips Hue, it does not require a hub and it effortlessly connects with the Amazon Echo gadgets. Unfortunately, it doesn’t integrate with Siri as there’s no MFi chip. LIFX Color 1000 comes in a dome-shape that measures 4.53 inches in height and has a diameter of 2.48 inches. The light screws in via an E26 Edison connection. 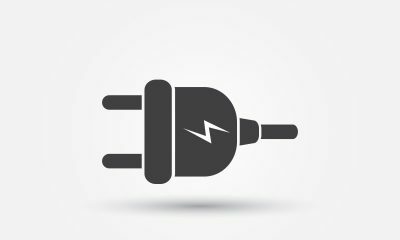 This smart bulb is capable of shining like a conventional 75 watt incandescent bulb but consumes only 9 watts of energy, making it an efficient power saver. The Color 1000 bulb is capable of emitting light colors ranging from shades of white through a rainbow of other colors. Rated at a life expectancy of 23 years if used 3 hours daily, this bulb could last you a significant part of your lifetime. LIFX Beam bar lighting is a set comprising of color -changing bars that can be fixed in walls anywhere in your home or office to give you that ambience you crave. LIFX Beam is about 12 inches long and contains 10 different and distinct color zones that can be controlled, programmed and customized to your taste using the LIFX App on your Android, Windows or iOS smartphone. Each starter set comes with a color-changing corner piece and 6 color-changing light bars. The corner piece connects two bars at a right angle and the included power adapter is capable of supporting up to eight beam bars and two corner pieces, giving room for adding more later, if you wish. Just like other LIFX smart bulbs, LIFX Beam set can be connected to your home router without the need for a hub and can integrate third-party gadgets like Amazon Echo. Although often seen as a second place to Philips Hue, LIFX’s brightness is unparalleled. However, most of the brightness is directed upwards rather than sideways in the earlier generations. Like other versions of LIFX products, you can connect to your network directly via Wi-Fi, hence, eliminating hubs. Since they are conventional white lights, they are not likely to be purchased for a ‘party mode’ but you can cycle through different shades of white. Great colors and very bright light. They are very easy to install and set up.